It’s no secret that Motorola is working on new devices under the Moto G7 series. The devices expected in Moto G7 series are the Moto G7, Moto G7 Plus and the Moto G7 Play. 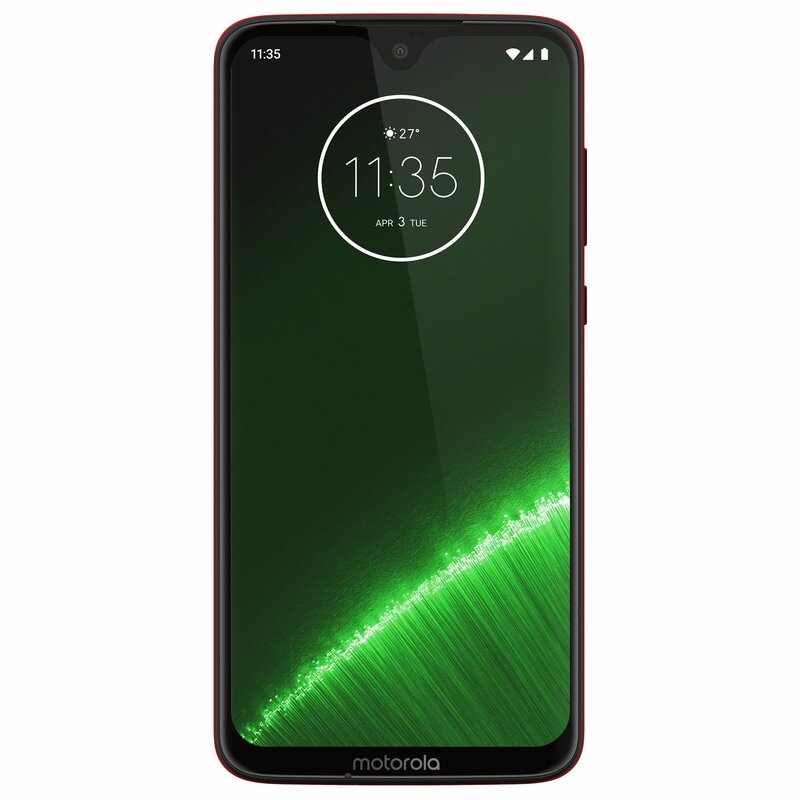 We now have the full renders of upcoming Moto G7 series in High Definition. The images look stunning to the eyes as they are in HD. All the three devices come with notched display on the front. Out of the three, the Moto G7 Plus is said to adopt Waterdrop Notch while others will have regular notches.